The transition to Disney Springs for us Walt Disney World folks was a little rocky at the start. Once things started rolling it was easier to see how it would all come together. After 3 long years Disney Springs is mostly completed. The influx of new food and beverage options hasn’t hit saturation as quickly as it did with Table Service. One of the things we hadn’t expected was a cheap place to eat with high quality food. Earl of Sandwich had held this title for years and it was only a matter of time before someone dethroned them. How can this happen at a time like this? The goal is simple. Provide high quality food quickly for a low price. In the world of Disney it seems like one of these things is possible at a time. Maybe two if you’re lucky. It’s funny how a Pasadena, CA pizza chain could dethrone something so many Disney fans were loyal to. Sure, Earl of Sandwich still makes a tasty meal. But they’ve raised their prices and slashed the portion sizes down over the past few years. 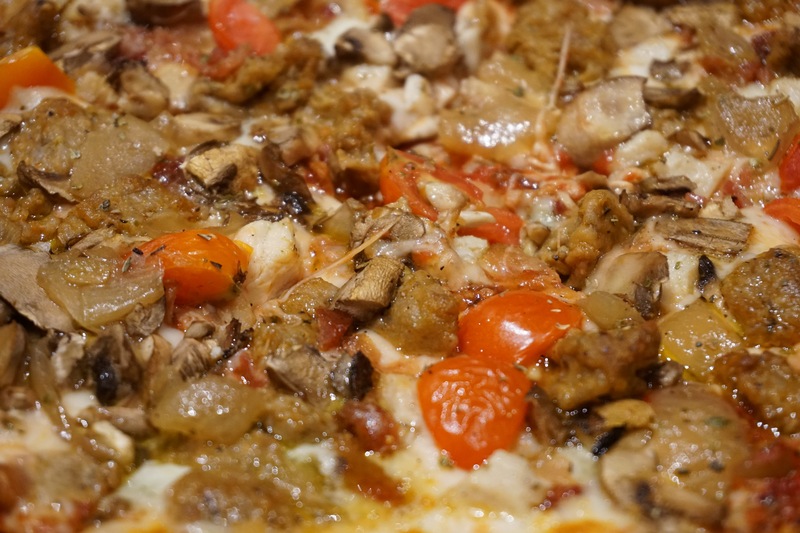 Blaze Pizza offers nearly two meals for the price of one. The fact that they have half pizza takeaway boxes shows that they know this. I can imagine the smug look that Blaze Pizza must be giving Earl from across Disney Springs. It must feel good to be on top.